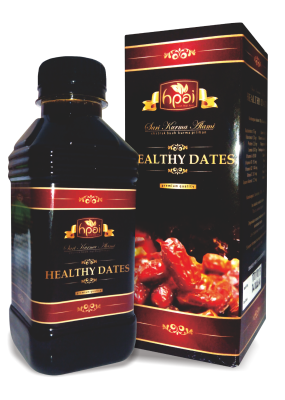 Dates are rich in phosphate, boron, potassium, calcium, vitamins, and minerals. Iron levels in dates can help regulate the formation of hemoglobin in red blood cells and prevent anemia also effectively increase thrombocytes levels for Dengue Fever patients. Calcium and phosphate are important components in regulating bone density in children. High levels of energy in dates are suitable for athletes and heavy workers. Traditionally used to maintain body health.